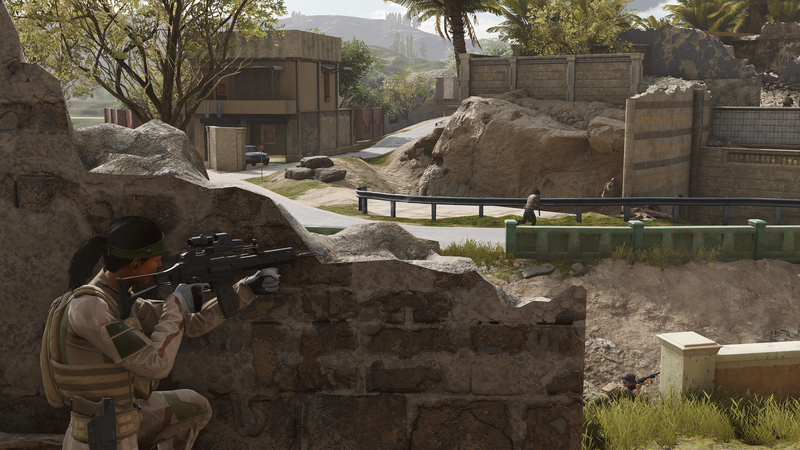 the Insurgency: Sandstorm guide written and maintained by the players. 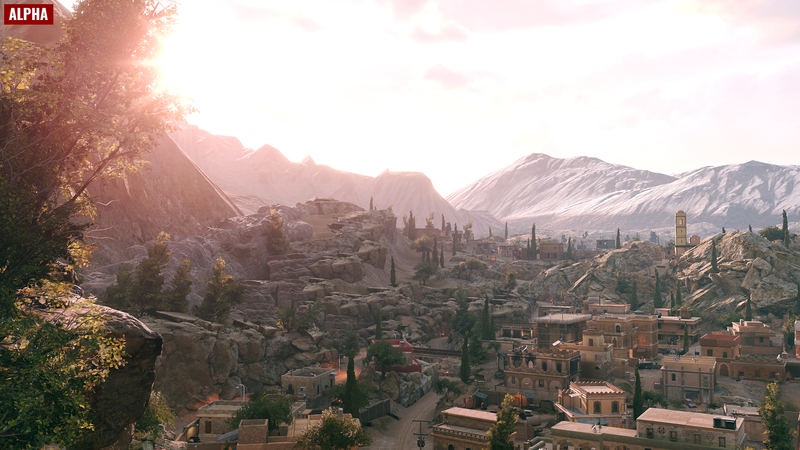 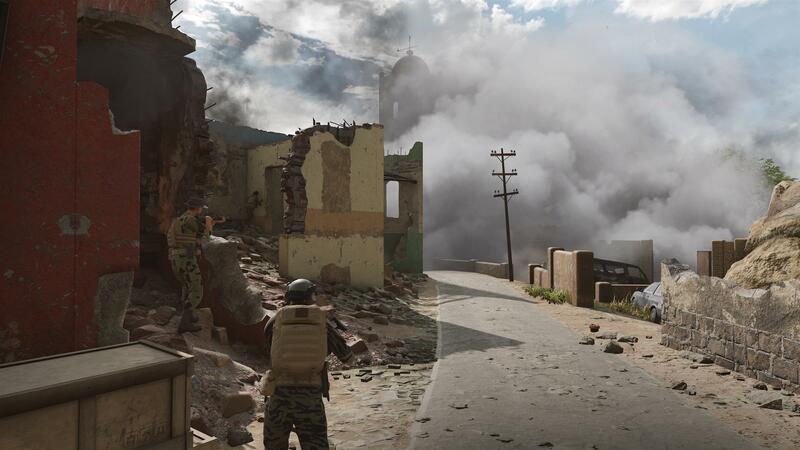 Insurgency: Sandstorm is a team-based tactical first-person shooter game developed by New World Interactive and published by Focus Home Interactive SA. 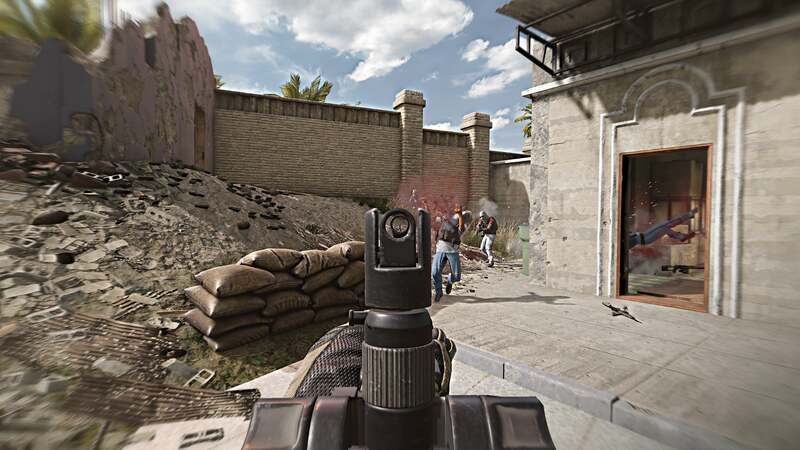 It is based on lethal close quarters combat and objective-oriented multiplayer gameplay. 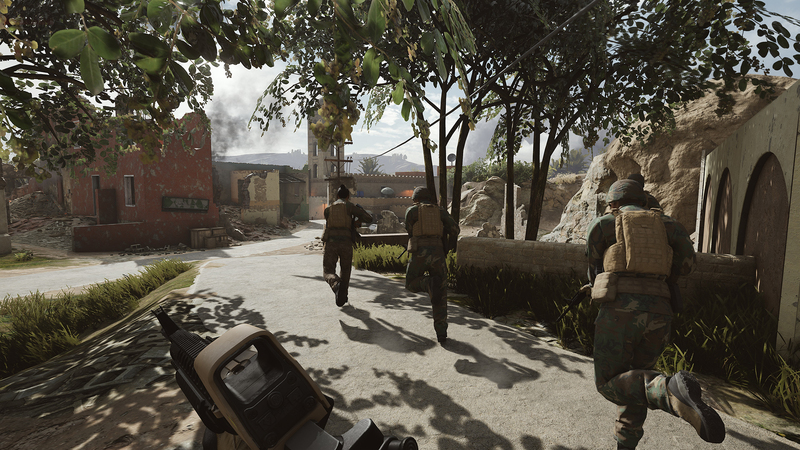 It is the sequel to the indie game, Insurgency. 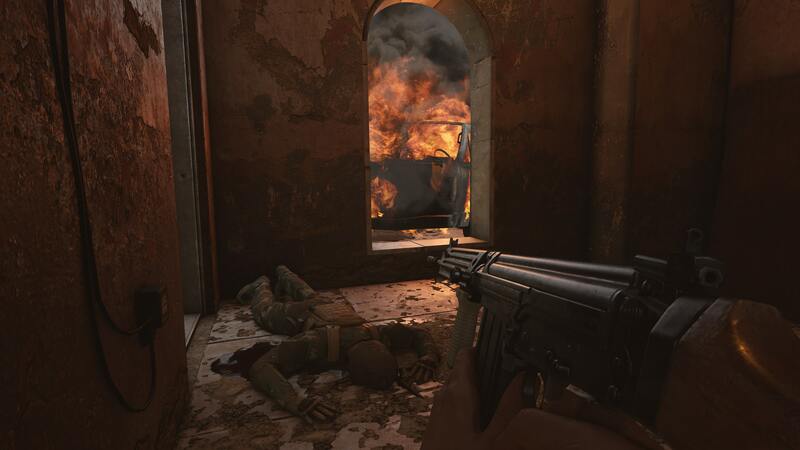 This page was last edited on 23 October 2018, at 20:49.